5. Work goes on, on the site, 24 hours a day, 7 days a week. 6. World Record 2.72 million accident free hours recorded on site, without a single lost time to injuries. 7. It is the largest single train grass roots refinery in the world with a processing capacity of 650,000 BPSD. 8. Dangote Group brought in the world’s #1, #2, and #5 sand dredgers to sand fill the site. 60% of the land being swampy. So far these dredgers have reclaimed 13 million m³ out of 30 million m³. 9. During construction, the project will employ over 25,000 Nigerians. 10. Dangote is investing over $7 billion (N1.4 trillion) in the project. 11. It is the largest single train refinery project on the planet. 12. 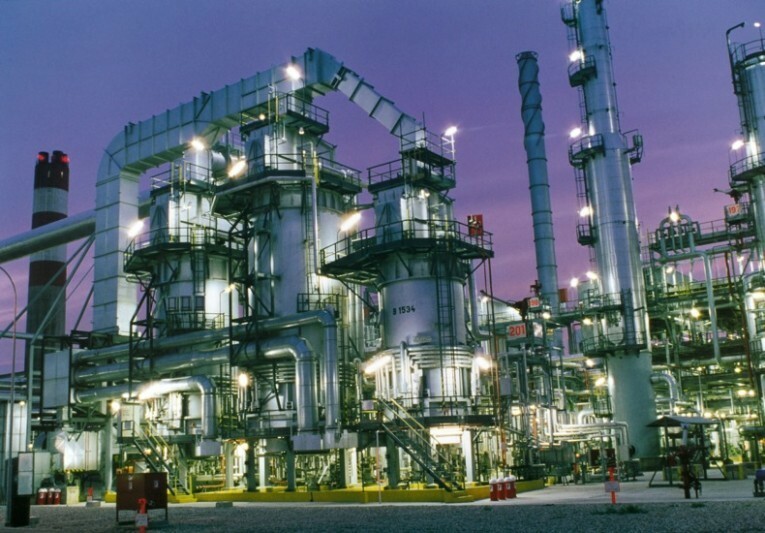 When this project comes online, Nigeria will save a minimum of $10 billion a year on imports. 13. The Ammonia component of the plant will produce 2.8 million tonnes of Urea. 14. Dangote is producing its own electricity to power the plant and by so doing is saving 75% costs. Dangote produces electricity at a rate that is significantly cheaper than the Federal Government. Dangote’s cost is $400,000/MW, while Federal Government is $2,000,000/MW. 15. All the civil engineering is done by Nigerian companies. 16. The plant has an export value of $6 billion per annum, meaning Dangote’s efforts will increase the amount of foreign exchange in Nigeria’s foreign reserves by at least 40% of current value on a yearly basis. 17. Dangote said when this project comes on line, his friend Femi Otedola will save at least N26 per litre on millions of litres of diesel and petrol which his companies import annually. This savings will be passed on to the consumers and it will take a lot of pressure off the banks. 18. 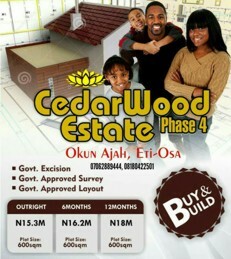 Billions of Naira were paid to acquire the land and to settle the existing communities. More money was also allocated and spent to relocate the existing communities. 19. This project will restore the dignity of Nigeria, a crude producing country that has for years gone abroad to meet its demand for refined products. 20. Refined products to be produced at the plant include but is not limited to propane, petrol, Jet Fuel, Diesel, Kerosene, Carbon Black, Polypropylene, Polyethylene. 21. The United States Trade and Development Agency is supporting this project with $997 million. Very massive project to stand in the Ibeju-Lekki axis come 2019. If a business mogul like Dangote can spend $100 million on the 2,135 hectares of land (in Ibeju-Lekki) where the project will be standing on, then anybody with even 5m naira or less(with installmental payment) should be thinking of doing same. Call now on: +2348180422501, +2347062889444 (WhatsApp enabled). You can also send your WhatsApp number or email address to get full information on all of our estates within this axis. It’s not compulsory you live there, you can buy as many plots as you can afford and then wait. Land in this axis appreciate faster than anywhere in the country. The no. 1 secret of most successful Real Estate Investors is that they buy land on the fringe of development and wait for capital appreciation. Strike While The Iron Is Hot. This is for you.